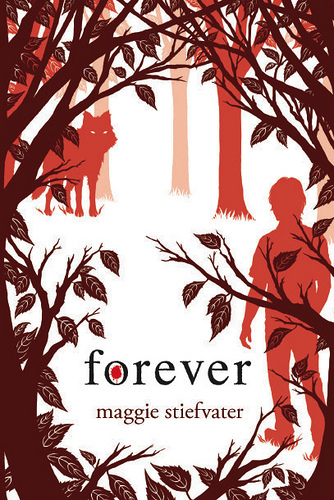 10 Books to Look Forward to in 2011! This list was really hard for me to do. There are so many amazing books coming out this year, by equally amazing authors, that I honestly didn’t know how to decide. But as I thought about it, here at Lytherus we have already been posting news on some upcoming books written by popular authors. So instead of repeating, I thought I would try to find ten that aren’t currently in the headline news, but that should still get the bibliophile in all of us a little excited! Byrt: And what other projects are on your horizon? ML: Next 500 Kingdoms book, which is based on Beauty and the Beast crossed with Red Riding Hood. And werewolves. If you’re interested in learning a little bit more about this series, check out the summary and review of the fifth book in our holiday guide. Are you hoping then for your book to bring about some action from people? Earthlings will play no part in this war. You cannot affect the outcome in any way whatsoever. It will be won or lost by us. I’m assuming since you’re using the present tense that the war continues. Yes, the war is ongoing. We are writing the books a year or two behind the actual events. Gotcha. So you’re currently working on the sequel, which covers events that happened last year? 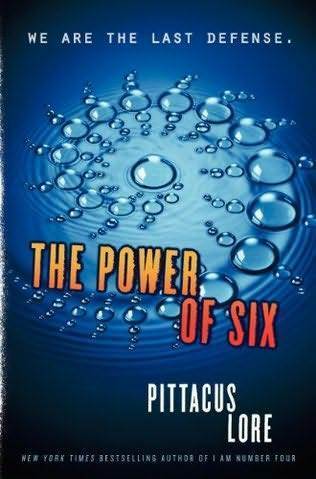 We are writing another book right now, yes, called The Power of Six. Is Number Four in that one? Number Four is in it too. It’s the next battle in the war, the first two have been fought. The third is being fought right now. If it is as even close to as good as the first one, this will be one of the highlights in science-fiction publishing this year. To Learn more about the awesome first book in this series, check out the summary on our holiday guide. [This is] more of an adult novel, set in an alternate Civil War America where a horrible accident has turned Seattle into a quarantined wasteland filled with zombies. Briar, the widow of the mad scientist who caused the disaster, must enter the city to find her son, who has gone there determined to find evidence that will clear his father’s name. This is a highly original pageturner and a must-read for steampunk fans. The second book, Dreadnought, is also getting rave reviews. I can’t wait to see what Priest has in store for us next! If you want to know more about this series, check out our summary in the holiday guide. Lady Alexia Maccon, soulless, is at it again, only this time the trouble is not her fault. When a mad ghost threatens the queen, Alexia is on the case, following a trail that leads her deep into her husband’s past. Top that off with a sister who has joined the suffragette movement (shocking! ), Madame Lefoux’s latest mechanical invention, and a plague of zombie porcupines and Alexia barely has time to remember she happens to be eight months pregnant. Will Alexia manage to determine who is trying to kill Queen Victoria before it is too late? Is it the vampires again or is there a traitor lurking about in wolf’s clothing? And what, exactly, has taken up residence in Lord Akeldama’s second best closet? 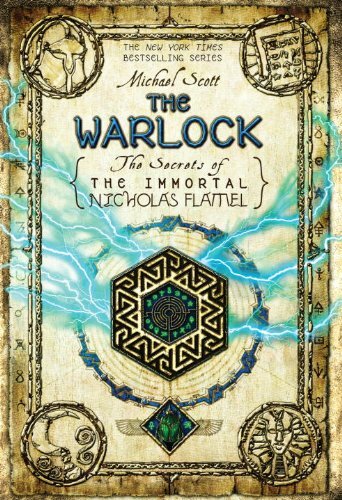 This series is funny and smart, and has a touch of steampunk in the Victorian feel. I am currently working on a review of the first three books, but until that’s posted, here’s a link to the author’s site. This is the second book in the Pathfinder series, Card’s newest YA series. I couldn’t find even a hint of info on this book except for the release date, so we can only speculate on how the story of Rigg will continue. But, knowing Card’s talent as a writer, I’m sure it is a book his fans can eagerly await. If you want to learn more about the first book in the series, Pathfinder, check out the Lytherus review. The Summer King is missing; the Dark Court is bleeding; and a stranger walks the streets of Huntsdale, his presence signifying the deaths of powerful fey. Aislinn tends to the Summer Court, searching for her absent king and yearning for Seth. Torn between his new queen and his old love, Keenan works from afar to strengthen his court against the coming war. Donia longs for fiery passion even as she coolly readies the Winter Court for battle. And Seth, sworn brother of the Dark King and heir to the High Queen, is about to make a mistake that could cost his life. Love, despair, and betrayal ignite the Faery Courts, and in the final conflict, some will win . . . and some will lose everything. 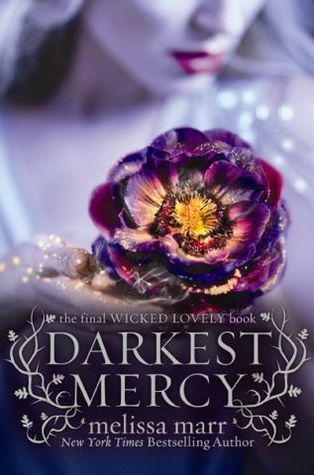 The thrilling conclusion to Melissa Marr’s New York Times bestselling Wicked Lovely series will leave readers breathless. You can also go to her website to check out the book trailer.